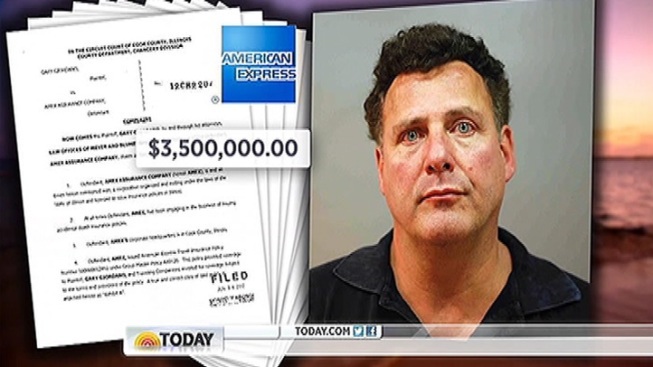 Gary Giordano, 50, is suing American Express for $3.5 million. Aruban prosecutors released new photos of Robyn Gardner that they say raise further doubt about Gary Giordano's story that the two were snorkeling when she disappeared. 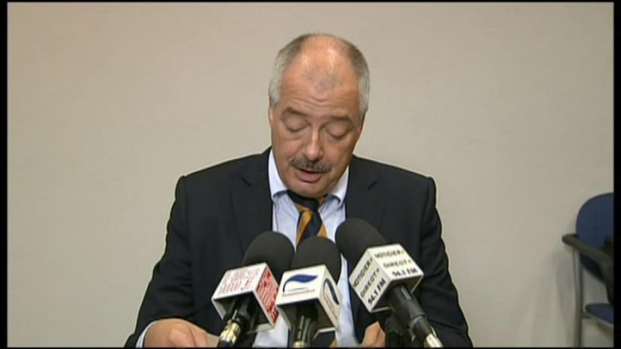 This exact policy was one factor that made police suspicious of Giordano in the first place. Gary Giordano is out of jail in Aruba. But authorities say he's still a suspect in the disappearance of Robyn Gardner. Giordano says Gardner likely drowned while they were snorkeling.